Have you taken a walk down the Maryville/Alcoa Greenbelt lately? 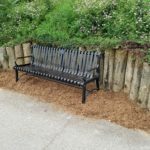 Well if you recently walked past the library to enjoy the bridge and other scenery, you likely encountered a brand new bench where to rest and take in the beauty. 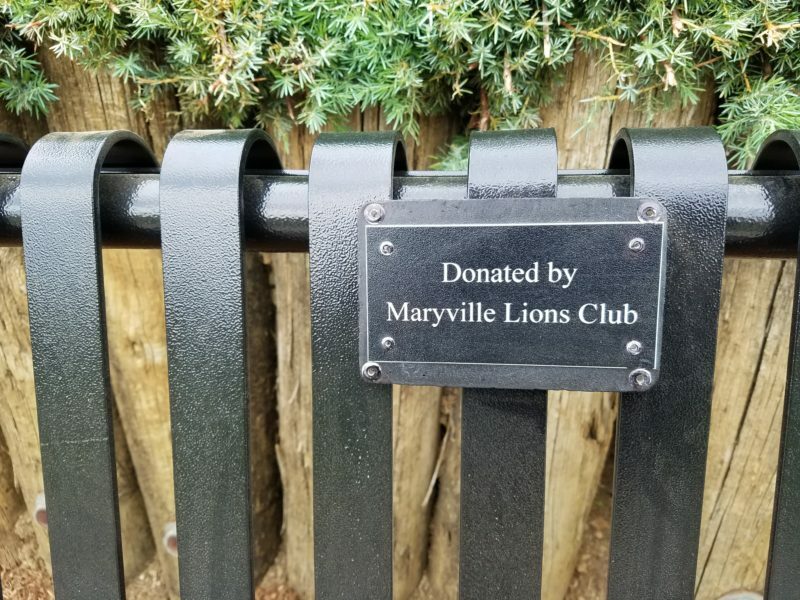 One of our Centennial projects was this bench, placed strategically where many can enjoy it and in memory of two of our beloved Lions Members, Dan Simms and Ralph Hall, who served Blount County as Lions until they passed away. Lion Dan Simms moved to Maryville from Illinois where he was quite active, serving in several officer positions there. Dan volunteered at Blount Memorial hospital for many years and was known for pedaling around with a little box strapped around his neck, selling Lions club fundraising pecans to anyone who made eye contact! 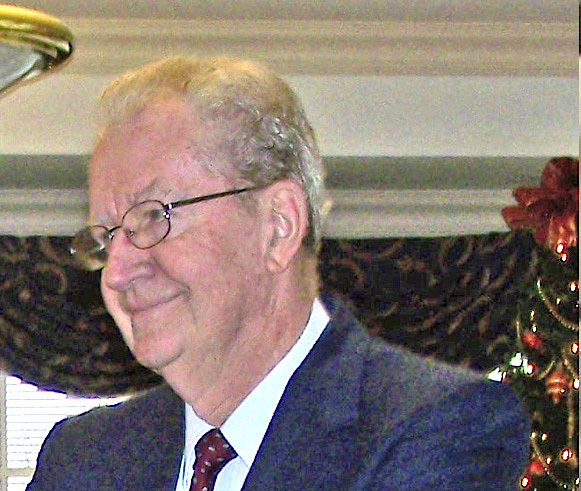 Dan was also known for his large collection of Lions Club pins. He had so many that he lined a room of his house with foam to stick and display the pins. 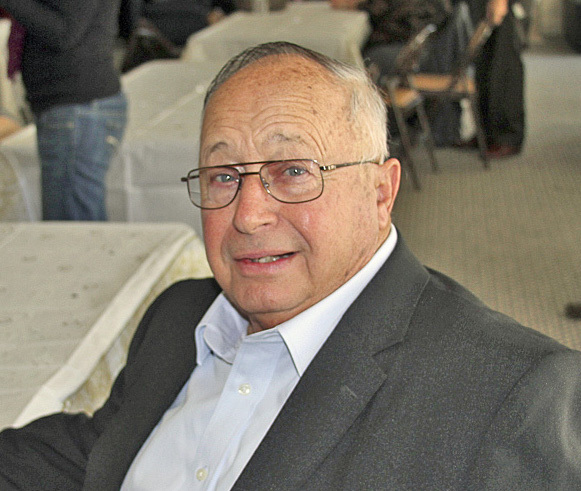 Lion Ralph Hall was a 5th generation Blount County farmer. He held many officer positions for Maryville Lions Club throughout the years, and also served on other boards such as Fort Loudon Electric Cooperative, Blount County Farm Bureau, and Bakers Creek Cemetery. He was very connected in the community and would sell our fundraising pecans by the case. Countless memorable Lions have joined and left us over the years. 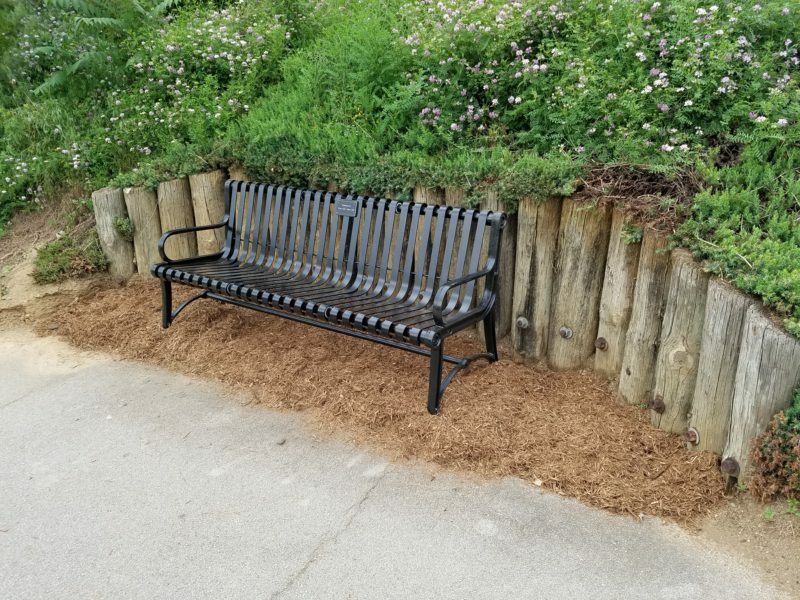 The next time you take a walk through our beautiful Greenway, take a moment to rest and enjoy everything around you that exists because of others who have passed before.